We love sharing our solutions and hosting groups who are interested in learning more about our work! Whether you want to volunteer or seek advice in starting similar programs in your own communities, visiting FoodShare in person is the best way to see our work in action. You’ll understand our diverse range of programming, get to ask questions and meet our staff of experts. 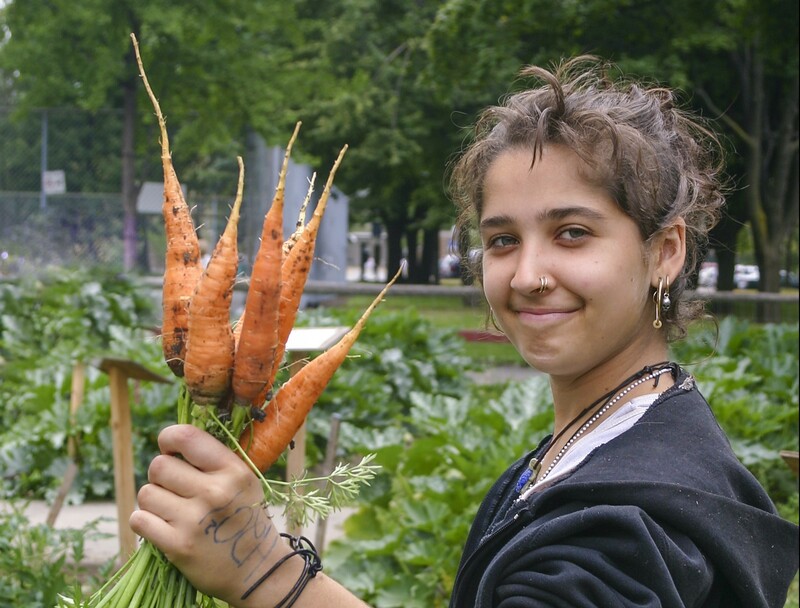 Recipe for Change is FoodShare’s signature fundraising event, boosting healthy food and food literacy in our schools. 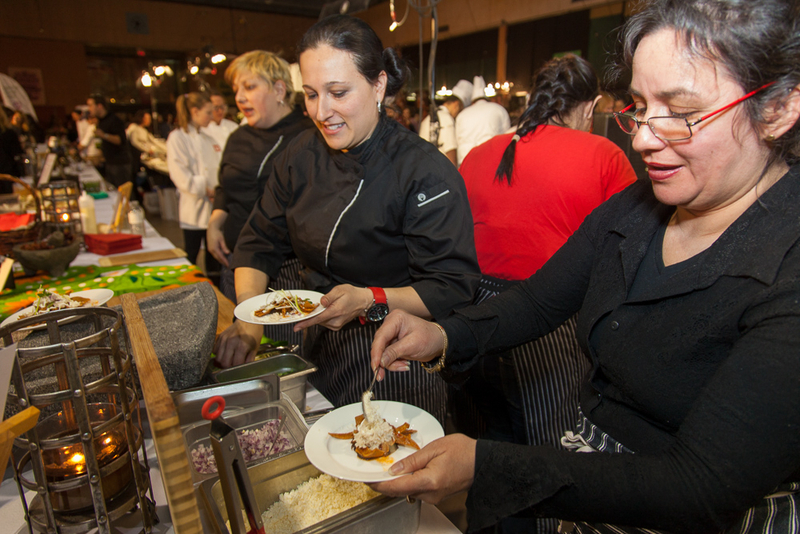 FoodShare collaborates with chefs, brew masters and winemakers to create three hours of uninhibited fun. Going into its 7th year in 2016, Recipe for Change gives guests a chance to savour over 30 sweet and savoury dishes in an intimate setting. Thank you for thinking FoodShare! 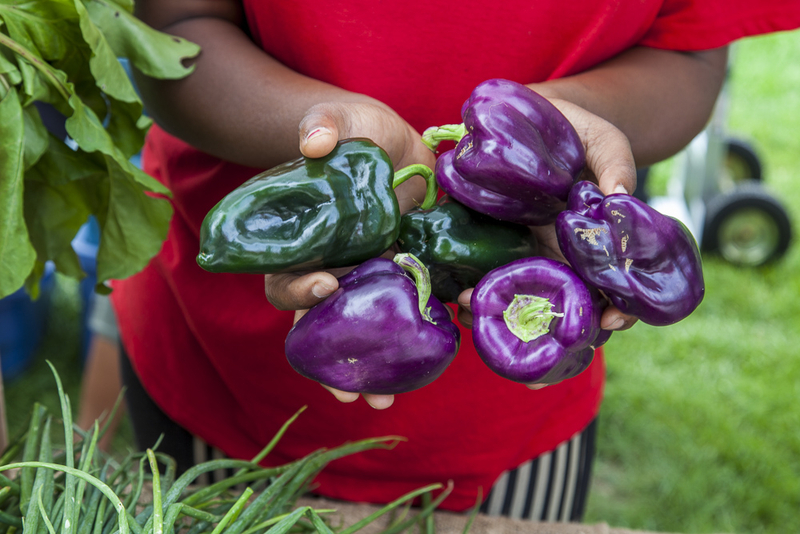 Volunteers are at the core of everything we do, and as a community-based organization FoodShare learns from its volunteers and depends on their energy. 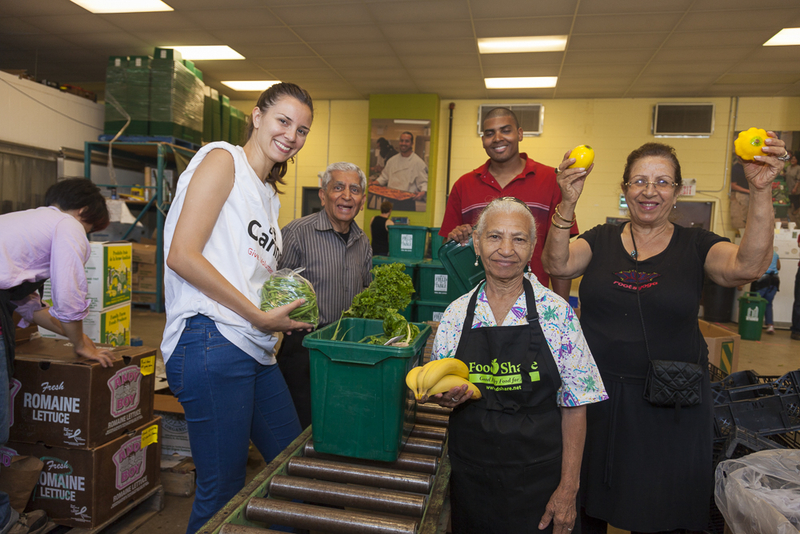 From packing Good Food Boxes to prepping veggies in the kitchen, our volunteers make FoodShare bustle. It’s hard to describe how exciting it is every day at FoodShare’s Community Food Hub at 90 Croatia Street – the smell of delicious home cooking, the energy of people from all walks of life and all backgrounds coming together around healthy food in the many programs we have created with your support.